Talking her way into any cooking job she could get, a self-taught and self-made Rossi ended up owning one of the most sought-after catering companies in the city. The Raging Skillet is one woman’s story of cooking her way through some of life’s biggest challenges, in New York City’s most unlikely kitchens. Chef Rossi grew up “orthodox light” (her family kept the meat and dairy dishes separate but ate McDonalds’ fish sandwiches). A rebellious daughter, she was shipped off from her Hungarian Yiddish family to live with a Chasidic rabbi in Brooklyn. 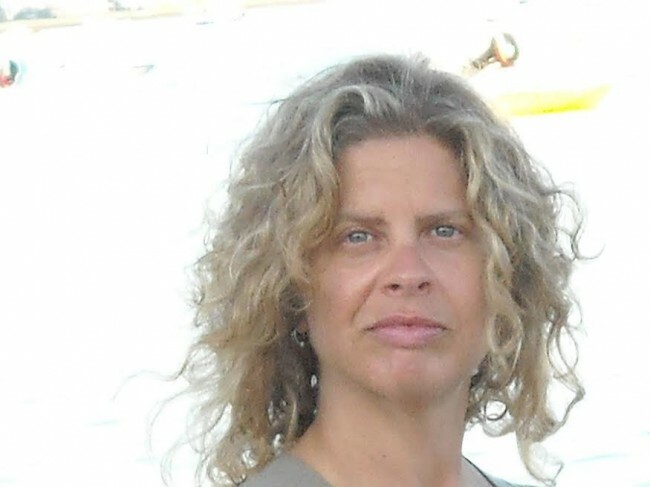 Feeling restless, Rossi broke free from religious and family constraints to create a life of her own. What began as a revolt against the microwave turned into a quest to make food that is fearless, fun, and, most importantly, delicious. The book features anecdotes from a life of food plus recipes – ranging from pizza bagels to tuna tartare – to close each section. 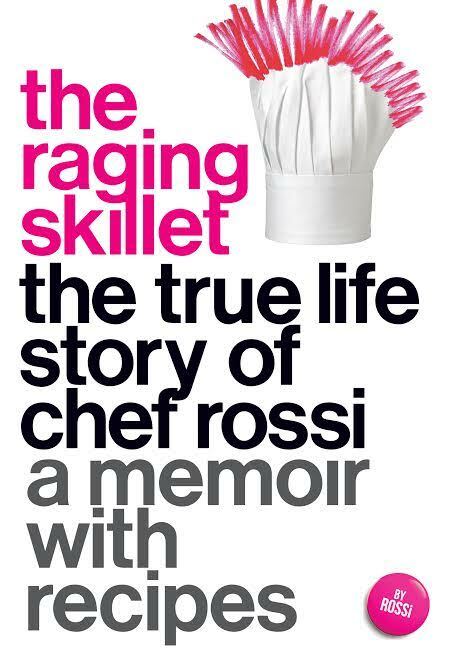 This tasty memoir shows us how Chef Rossi found a way to pay tribute to her roots while staying true to herself. Chef Rossi is the catering chef extraordinaire dubbed “the wildest thing this side of the Mason-Dixon Line” by Zagat. As the catering director, owner, and executive chef of The Raging Skillet for the past twenty-three years, she has earned a reputation as the person to call when it’s time to do something different.